We have defined a number of world-leading specialisms that, when combined, differentiate Liverpool from competing cities. There is a clear synergy between these specialisms, with the collaboration between them crucial to their success. 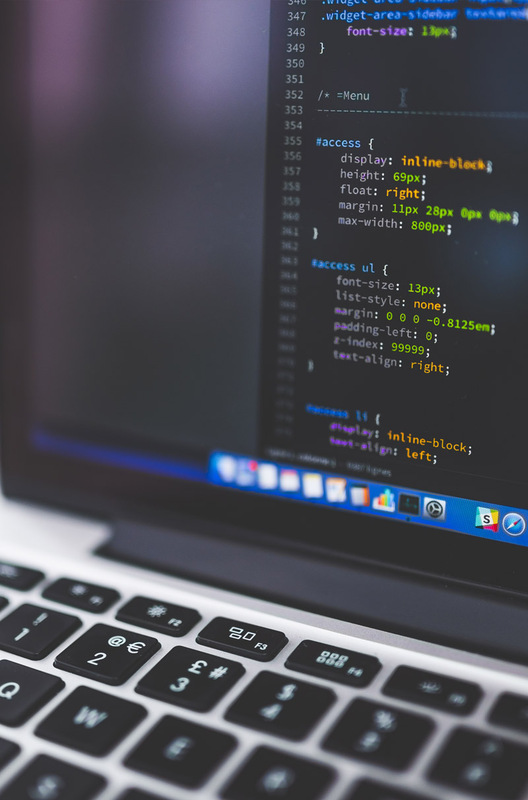 The recent Science and Innovation Audit (SIA) highlighted three of Liverpool City Region’s world-class strengths to be Infection & Disease, Materials Chemistry and Big Data & Cognitive Computing. Liverpool has had a leading international reputation in Infection & Disease research, tropical medicine and global health for more than 150 years. Key partners include the University of Liverpool, Liverpool School of Tropical Medicine and Liverpool Health Partners, with business relationships through the likes of Seqirus and Bionow and wider regional links to Alderley Park. The University of Liverpool’s Institute of Infection and Global Health was established to bring together leading medical, veterinary and basic science researchers from across the Faculty of Health and Life Sciences, and perfectly complements Liverpool School of Tropical Medicine, which has a long track record of pioneering research in vector biology. 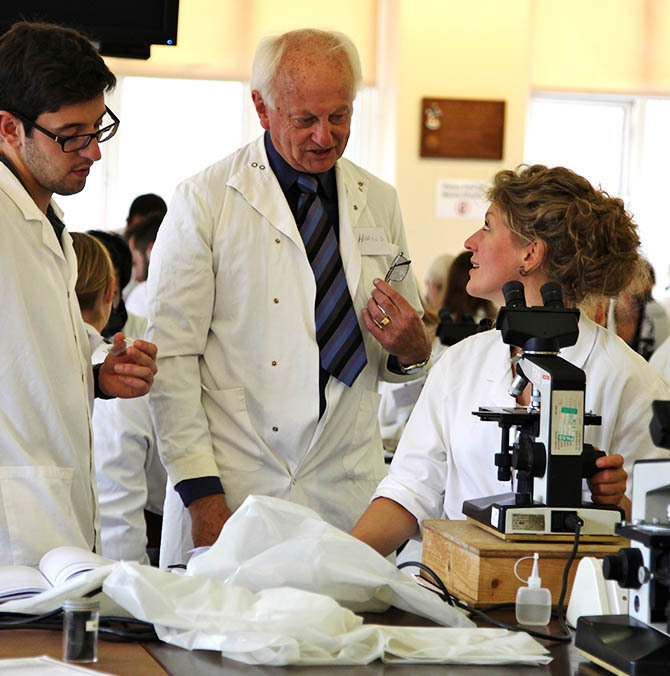 Liverpool School of Tropical Medicine hosts the largest concentration of medical entomologists in the UK and is one of the world’s most important centres in the fight against malaria and other insect-borne diseases. Research at the newly-built Centre for Infectious Diseases is funded by the Bill & Melinda Gates Foundation, who have invested more than £500m into the school. The University of Liverpool and Liverpool School of Tropical Medicine have also joined forces to create the Centre of Excellence in Infectious Diseases Research (CEIDR). Translating expertise from across two world-leading institutions, CEIDR has been created to develop innovative healthcare and medical technologies to improve healthcare at global and local levels. Liverpool’s global leadership in health and life sciences is driving innovation, with hundreds of medical companies based here. Some of the world’s smartest people are working alongside global companies to push the boundaries of medical knowledge. The new £429 million Royal Liverpool Hospital is our iconic, flagship development that will transform healthcare in the city region. 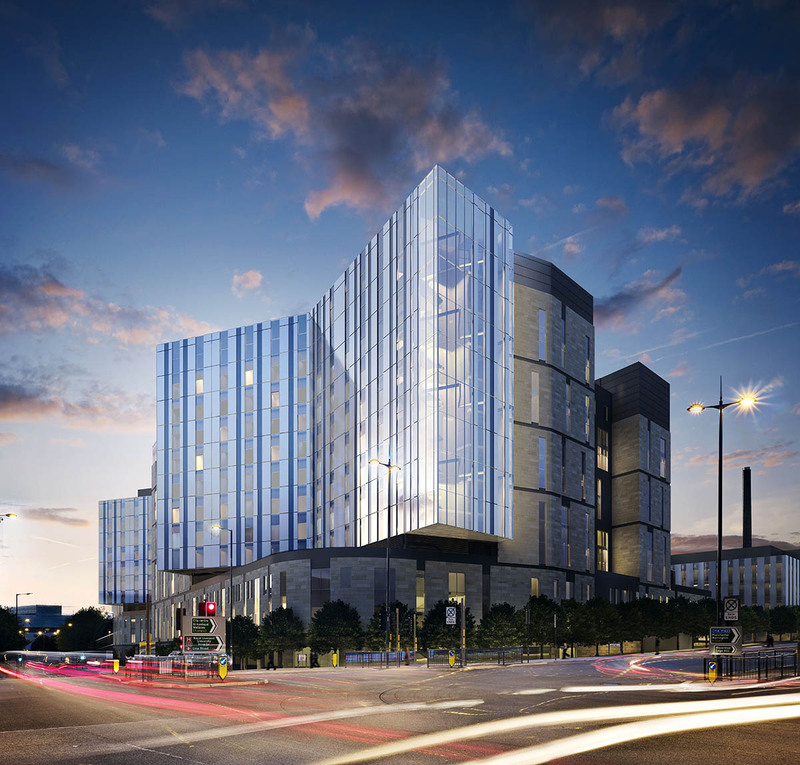 The 12-storey building, due to open 2017/18 and will have 650 beds, 18 state-of-the-art theatres, 23 wards and units, and includes a large clinical research facility. The new hospital will be joined by the £124m Clatterbridge Cancer Centre, which will open in 2020, providing diagnostics using CT, MRI and PET CT scans, interventional radiology, plain X-ray and ultrasound. Patients will be treated using specialist chemotherapy and other drug therapies, including immunotherapy, radiotherapy, inpatient and outpatient care, cancer support and rehabilitation, bone marrow transplant and urgent cancer care. There will also be a dedicated teenage and young adult unit. The 11-storey hospital will have 110 inpatient beds and will also provide outpatient care as well as carrying out vital research into treatments. Other assets on or around the clinical campus include the £35m Rutherford Cancer Centre, RCP North and Accelerator, a joint venture between Liverpool School of Tropical Medicine and the Royal Liverpool and Broadgreen University Hospitals NHS Trust. Sensors play an important role in our day to-day lives; detecting and monitoring change in temperature, light, pressure, sound and humidity, their uses are wide reaching in industry, safety and security, and within our personal gadgets and devices and their usage can only increase as technology advances even further. 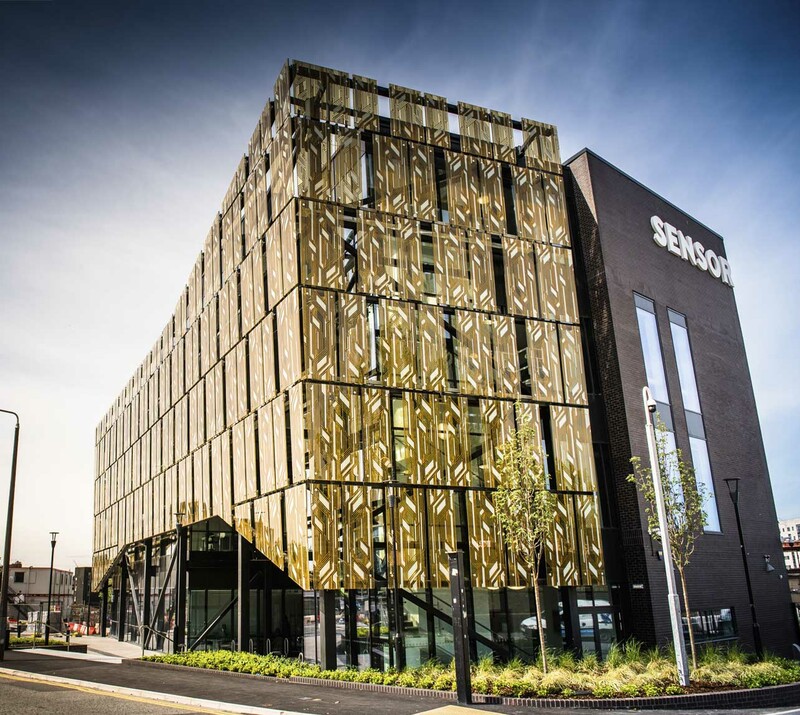 The newly opened Sensor City, a flagship University Enterprise Zone and collaboration between the University of Liverpool and Liverpool John Moores University, is attracting innovative SMEs to Liverpool and will increase productivity in Liverpool City Region manufacturing organisations through the development of smarter products, processes and supply chains. It offers the opportunity for Liverpool to position itself at the forefront of an emerging global revolution, in manufacturing driven by technology advances, merging the digital and physical worlds. By using Computer Aided Materials Science (CAMS) and high-throughput (HT) automation, the University of Liverpool aims to develop new approaches to materials science, rethinking applications and bringing it into the 21st Century. The potential that new, and at scale, aggregations of automation, control and cognitive computing can offer is limitless. The University of Liverpool’s world-leading research team is collaborating with Unilever at the Materials Innovation Factory (MIF), with plans already underway for a second building. Liverpool may be famous for its music, fashion and culture but we’re also known for industry leading work in Digital & Technology. With companies delivering creative solutions for Disney, Sony, BBC, Virgin Media, Vodafone, LinkedIn, Nintendo, Microsoft, Google and Amazon it’s easy to see why. But it isn’t just the big players that are attracted to Liverpool, Digital & Technology clusters can be found at Liverpool Science Park, Sensor City, Baltic Triangle and through wider links at Wavertree Technology Park and Sci-Tech Daresbury. A partnership between, the School of Engineering at the University of Liverpool, the Science and Technology Facilities Council, BAE Systems, North West Aerospace Alliance and Morson Projects, the Virtual Engineering Centre is a centre of excellence offering technology development, research, training and knowledge transfer through the adoption and application of advanced modelling, simulation and 3D immersive visualisation in support of product design and manufacturing innovation to drive global competitiveness from the heart of the Liverpool City Region. 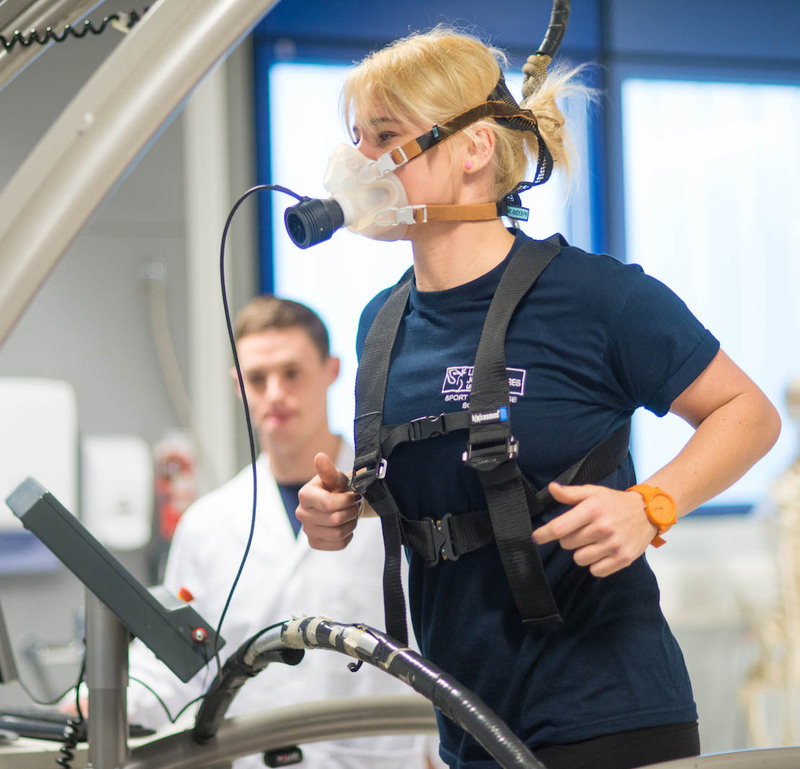 Liverpool John Moores University’s School of Sport and Exercise Sciences was the first institution in the world to host a single honours degree programme in sport science in 1975. With a world-leading reputation for linking sports science research with public health, Liverpool John Moores University are currently working with the International Olympic Committee to create a global ‘Active Cities’ programme, part of a global campaign waged by physical activity and public health organisations. They are also collaborating with the KQ Liverpool partners, including The Royal Liverpool and Broadgreen University Hospitals NHS Trust (RLBUHT) to bring forward plans for an iconic, global sports science and health campus. The proposed new campus will add further scale to the existing Research Institute for Sport and Exercise Sciences (RISES), whose activity ranges from working with British Cycling, through to physical activity in chronic disease prevention research. This excellence in sports science and health is aligned to Hope University’s studies in sports injuries and rehabilitation and to the city’s bid to host the 2022 Commonwealth Games.